United Arab Emirates-based MBC Group has appointed former Hulu executive, Johannes Larcher, as managing director of digital and video-on-demand. Larcher, who most recently worked at US virtual reality company SubVRsive, will be responsible for enhancing MBC Group’s entire digital offering, including its flagship Shahid and Shahid Plus services. MBC Group said it will prioritise its digital services with a robust five-year investment strategy and plans to launch a series of new offerings and initiatives, including: ‘Shahid Original’ productions; global content acquisitions; product and technology investments; and partnerships with leading eco-system participants. “We reach 140 million viewers every day across the Middle East, both through our satellite television channels and online through our video on demand service, Shahid. 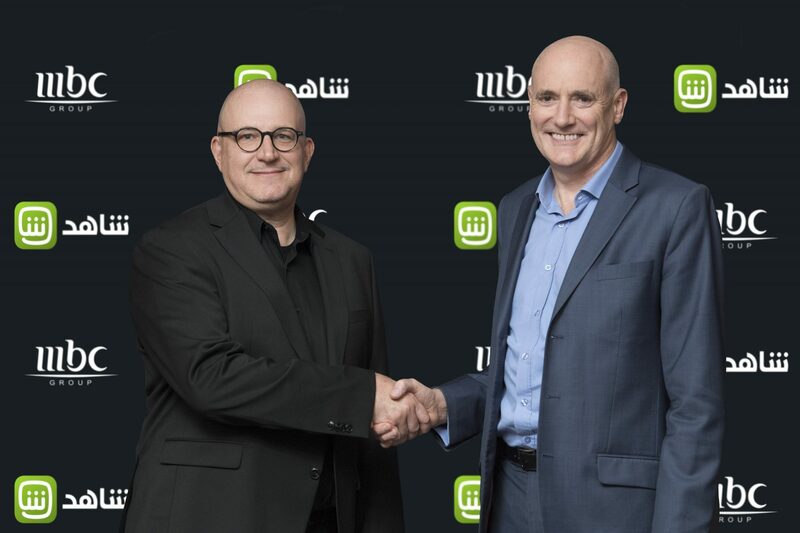 And as audience habits evolve we are evolving with them,” said MBC Group CEO, Sam Barnett. Larcher worked at Hulu between 2009 and 2013 as senior-vice president of international. Taking responsibility for all the SVOD company’s business outside the US, he oversaw Hulu’s 2011 launch in Japan and explored new market opportunities for other territories like the UK and Australia – even though the firm never launched in there. Since leaving Hulu, Larcher held a number of advisory roles, working with companies including Lionsgate and Saban Capital Group. He joins MBC Group from SubVRsive, an Emmy-nominated VR and AR content production start-up funded by WPP. He was appointed CEO of SubVRsive in February 2017. Shahid offers premium pan-Arab television and local content and is available across 23 countries in the Middle East and North Africa region.